If you are using Uber Tanzania for the first time and would like a free first ride (or a discount of Tsh. 9,000 if your first ride costs more than that), use the promo code keshubir1ue when requesting your first uber ride. Enjoy! On June 15, 2016 Dar es Salaam, Tanzania became the 485th city in the world to join Uber’s growing global network. With the launch of Uber Tanzania, Dar es Salaam joins the list of smart transportation hubs in Africa. Following the success of Uber in many other cities, the company is excited to launch its ride-sharing platform in Tanzania. Uber’s innovative platform connects drivers with riders in real time, at the touch of a button. Whether you’re a local heading out with friends, in the city on business, or exploring its tourist sites, Uber provides an affordable, safe and reliable way to get across the city. 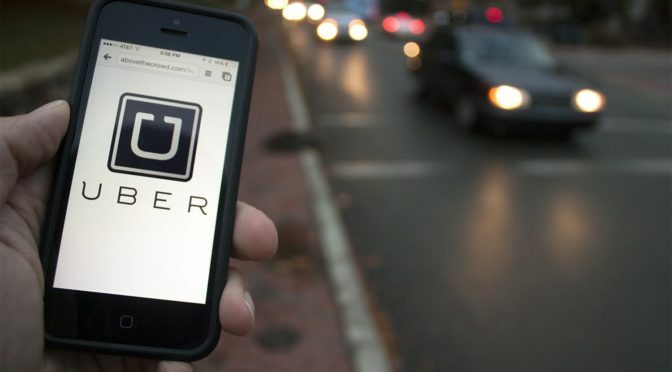 Dar es Salaam’s exciting rapidly growing market makes it a perfect fit for Uber. According to the World Bank, Tanzania will experience an estimated GDP growth rate of 6.8% next year. The country also maintains a low inflation rate. Businesses are flourishing, with sectors such as transport, construction and financial services booming. Alon Lits, General Manager for Uber Sub-Saharan Africa, says: “We are proud to launch Uber in Tanzania at such an exciting point in its growing economy. 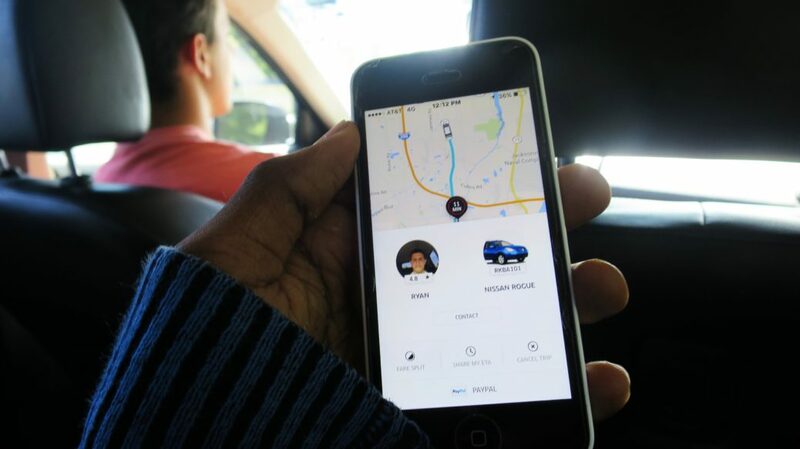 Uber helps people get a ride at the push of a button. There’s no waiting on the street or walking through unfamiliar neighborhoods to find public transportation. It’s the most convenient way to get a safe, reliable and affordable ride. No more street hails or waiting outside to find a ride. 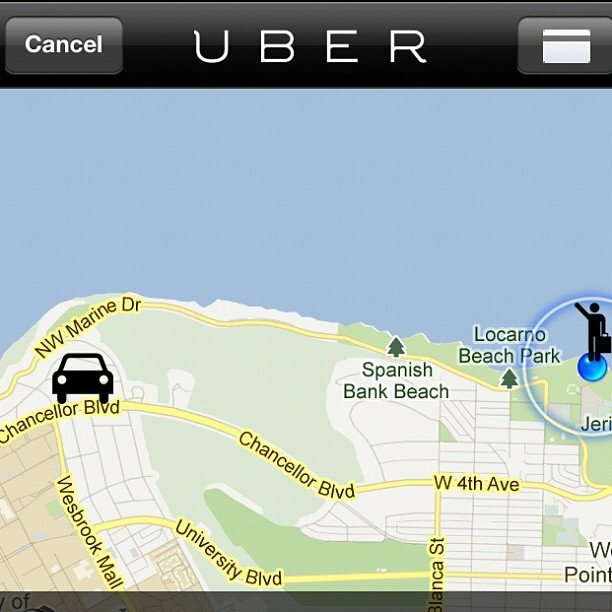 You can start the Uber app from anywhere and wait there safely for your driver to arrive. That means no standing on the street to hail a cab or struggling to find the nearest bus stop late at night. Trips are no longer anonymous. When a driver accepts your ride request, you see his or her first name, photo, and license plate number. 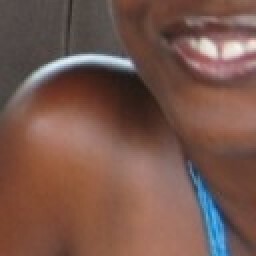 You can also check whether others have had a good experience with him or her. In addition, the driver can see your first name and rating. You can contact the driver—and vice versa—through the app if there is any confusion around pick-up details. Share your estimated time of arrival and location. You can easily share your ride details, including the specific route and estimated time of arrival, with friends or family for extra peace of mind. They’ll receive a link where they can see in real time the name and photo of the driver, their vehicle, and where you are on the map until you arrive at your destination. Plus, they can do all of this without having to download the Uber app themselves. Feedback and ratings after every trip. After every ride, riders and drivers get to rate each other and provide feedback. Uber’s safety team reviews this information and investigates any issues. 24/7 Support. If something happens in a car, whether it’s a traffic accident or an altercation between a rider and a driver, Uber’s customer support staff is ready to respond to any issues 24 hours a day, seven days a week. Rapid Response. Uber has a dedicated Incident Response Team to answer any more urgent issues. If Uber receives a report that a driver or rider has acted dangerously or inappropriately, the service suspends the person’s account, preventing him or her from accessing the platform while Uber investigates. Always on the map. Accountability is one of the things that Uber uses to makes its riders feel safe. Uber uses GPS to keep a record of where a driver goes during the ride. This allows the company to verify that the most efficient routes are being used, which creates accountability and a strong incentive for good behavior. Working with law enforcement. In cases where law enforcement provides Uber with valid legal process, the company works to get them the facts, for example by providing trip logs. Again, transparency and accountability are in-built into the Uber experience. Pre-screened drivers. All Uber drivers undergo a screening process before they can use the Uber app. As a Dar es Salaam resident who doesn’t own a car, I too can say that I am super excited about Uber Tanzania launching in my city. When I do, I will be sure let you know what my experience was like. Update (November 2018): Is there Uber in Zanzibar? No, there is currently no Uber service in Zanzibar. What Are You Thoughts on Uber? Does Uber exist in your city? Is it a service you ever use? Why or why not? 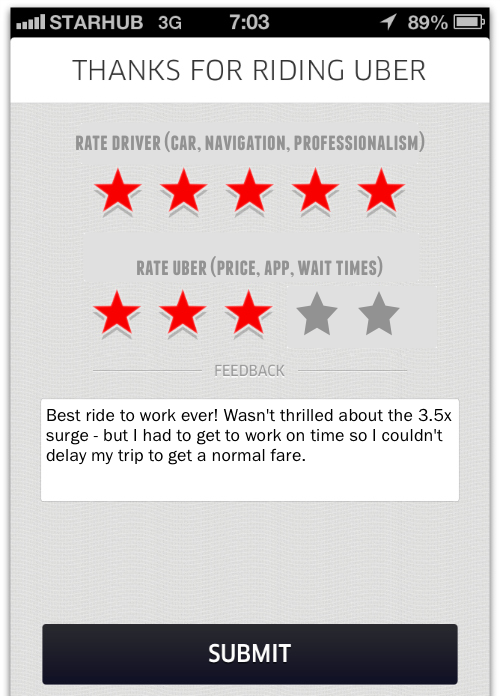 What do you have to share about your experience as an Uber rider or driver? For those who have used Uber Tanzania, your comments are especially welcome.